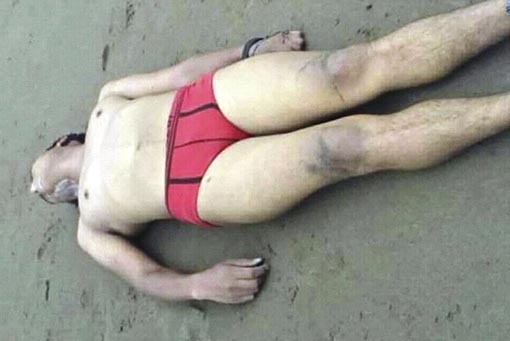 Tragic death was found by a young tourist on the beaches of Costa Esmeralda, where a fatal error on the part of the victim would have been the cause of death. Tecolutla Civil Protection personnel arrived at the site, who entered the sea; however, unfortunately, the young man had already drowned, was taken from the sea and taken to the coast where the authorities of the State Attorney General’s Office were expected to raise their respective investigation folder and carry out the removal of the body. It was reported that the possible cause of death of the young man, who was identified as Jesus Eduardo G., aged 22 years residing in the State of Mexico, would have been a food congestion because according to relatives, the deceased had just eaten He entered the sea almost immediately, upon entering a deep area the accident that caused his death occurred.